A collection of 19 tracks from 9 records of Martin Carthy solo, with Dave Swarbrick or with Brass Monkey plus an invaluable discography prepared by David Suff. 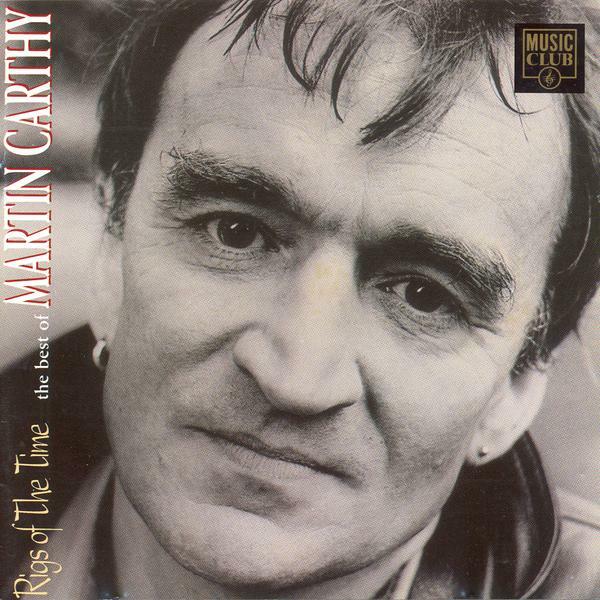 Of all the singers who began their careers in the English folk revival of the early 1960s, Martin Carthy is not only one of the best known names but also the one who singly most embodies the many diverse qualities of that revival movement. 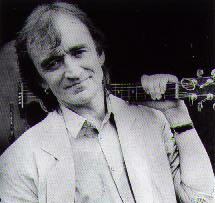 Martin's first recordings were with The Thamesiders on their 1963 EP but wider influence was already being felt. A young (and then relatively unknown) Bob Dylan, during his first visit to London in early 60s, had been very impressed by Martin's version of the song Lord Franklin. Dylan used the tune and the narrative style for his own song Bob Dylan's Dream (which appeared on his second album Freewheelin' ). Nat Hentoff's sleeve notes credited Martin's version as the inspiration for the piece and, in so doing, magnified his name from the confines of the British folk scene to a name for future international attention. 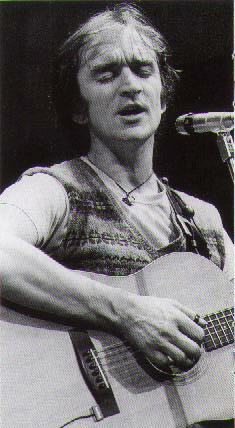 Shortly after this, Martin teamed up with the fiddler and mandolinist Dave Swarbrick (who had previously been a member of the Ian Campbell Folk Group) and their first two albums together were landmark recordings, skilfully mixing traditional material with contemporary interpretation and establishing a musical rapport which remains undiminished to this day . Scarborough Fair from the first disc was made into a major 60s rock work by Paul Simon (on Simon and Garfunkel's Parsley, Sage, Rosemary and Thyme LP) and the previously mentioned Lord Franklin was committed to vinyl in the Second Album . The roots of that group were formulated by a variety of 70s projects which had united Martin with British squeezebox king John Kirkpatrick. The first of these had been when both were members of the Albion Band with Ashley Hutchings. John and Martin (along with future Brass Monkey-person Martin Brinsford) then appeared together on the former's Plain Capers LP, a collection of Cotswold morris tunes and in 1977, the two principals had toured and recorded as part of Steeleye Span's farewell tour. 1978 saw them in the National Theatre production of Lark Rise , and it was here that the final ingredient - the distinctive brass sound of trumpeter Howard Evans - were added. Evans recorded with Martin on Because It's There , from which comes Lovely Joan, and the Carthy album that contained the prototype for Brass Monkey - Out of the Cut , from which is taken Old Horse, The Devil and the Feathery Wife, and Rigs of the Time). From the two “proper” Brass Monkey albums - the eponymous titled Brass Monkey from 1983 and See How It Runs from 1986 - come, respectively, Sovay and The Foxhunt. Brass Monkey called it a day in 1987 as the individual demands of its members became too great and a sufficient number of venues able to support a large band did not materialise. [They got together again for Sound & Rumour in 1998. GG] The following year Martin cut his last solo album for Topic Records - Right of Passage , The Dominion of the Sword and Bill Norrie are all from that outstanding return to recorded solo performance. 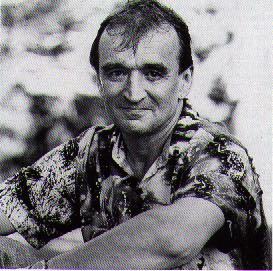 His move to Topic's new subsidiary Special Delivery Records also marked a return to his long association with Dave Swarbrick. The two of them renewed their touring partnership and the recorded results were the albums Life and Limb , made in 1990, and, their latest, Skin and Bone . The Begging Song, A Question of Sport, and Byker Hill come from the former and The Sheepstealer, The Skewbald, and Such a War Has Never Been from the latter. At the time of Life and Limb , Martin was additionally involved with the Hard Cash project - songs which were from, and inspired by, the BBC TV series of the same name (which unfortunately still has not seen a TV broadcast). The series took a hard look at wage and job exploitation in modern Britain and Special Delivery released the album in 1990. Martin's contribution to the project, Work Life Out to Keep Life In, is typical of his ability to take a traditional song, adapt it (often with either a new tune or additional words) and say something contemporary and relevant whilst retaining the work's traditional roots. In essence, this has been his major contribution to the folk process outside of his own personal vocal and guitar talents. The CD Rigs of the Time collects together nineteen of his very best tracks (either solo, with Dave Swarbrick or as a member of Brass Monkey) from the recordings he has made over the years of both Topic and Special Delivery Records. It is a testimony to an enormously gifted singer and musician, whose intelligent approach to tradition has both made this music more accessible to wider audiences and enriched the British folk heritage.